The Australian Diabetes Educators Association (ADEA) Credentialling Program is a professional development program. It was established in 1986 when the first ADEA accredited courses in diabetes education were introduced. Credentialling is a benefit for an ADEA members with full membership status. Credentialling is voluntary and consists of the Credentialling Program and the Re-Credentialling Program. It is based on a points system, Credentialling Points (CPs), equating to the ADEA’s benchmark of the minimum hours of professional development and clinical diabetes education practice required to maintain a high standard of practice through updating and retaining specialist diabetes knowledge and skills. The CPs can be obtained from a variety of activities within several defined professional development categories. Some categories are compulsory with a set number of CPs to be achieved each year. 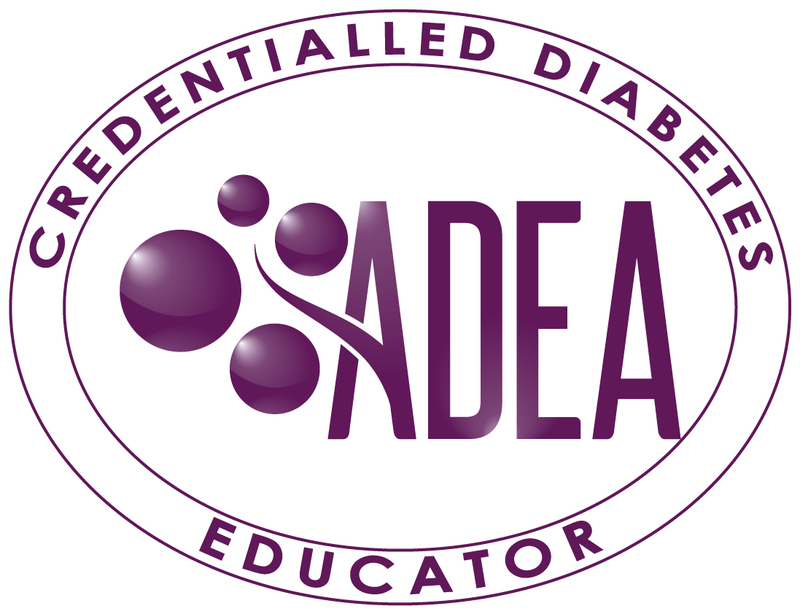 Diabetes educators who are eligible to seek ADEA recognition as Credentialled Diabetes Educators (CDEs) must meet the ADEA Credentialling Program’s requirements outlined in the Initial Credentialling Points Guide. To find out more about how to work towards achieving CDE status, please go to the Initial credentialling page. Recognition as a CDE is only granted for one year. To retain CDE status, the CDE must remain a financial full ADEA member and retain their primary health care professional registration or practicing certificate. They must also meet the ADEA Re-Credentialling Program’s requirements as outlined in the Re-Credentialling Points Guide. To find out more about how to retain CDEs status, please go to the Recredentialling page.